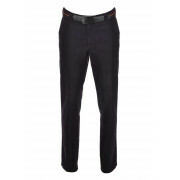 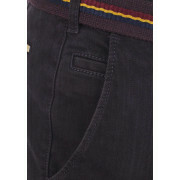 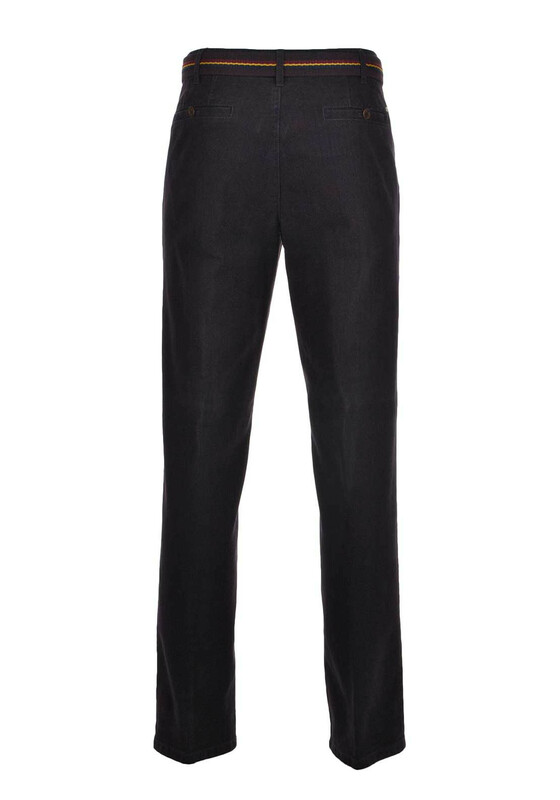 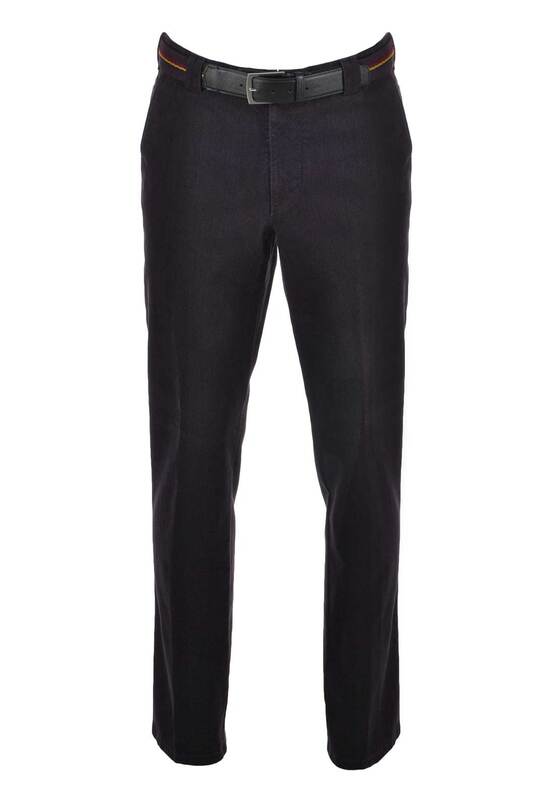 A Meyer trouser for the discerning gentleman styled in the ROMA fit. 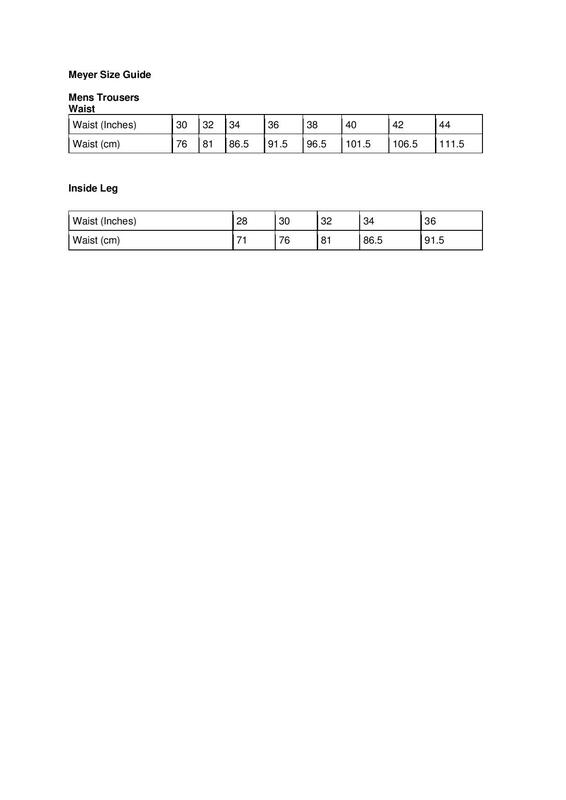 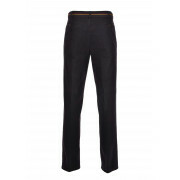 Crafted in selected fabrics and high quality tailoring these trousers create a sophisticated look thanks to the excellent design and fine materials. 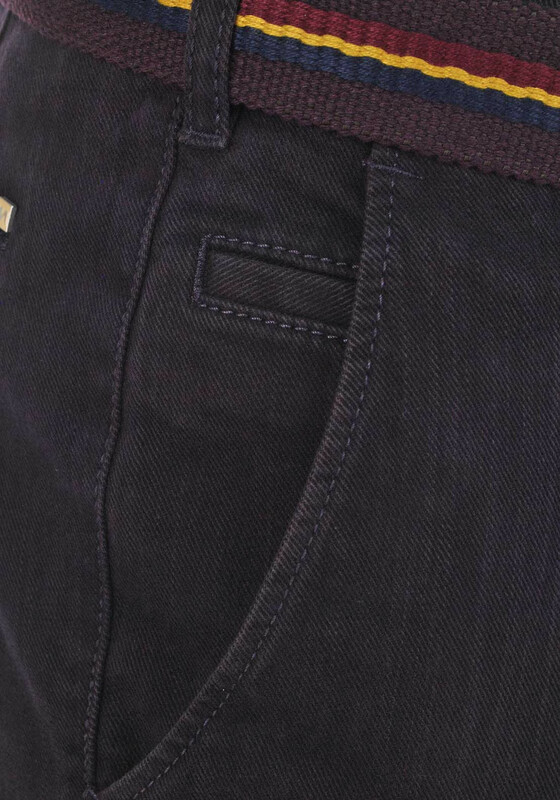 Features rounded front pockets with added coin pocket, two buttoned back pockets, tonal stitching and is finished with a matching belt and an intricate lining.